Hours before Floyd Mayweather and Manny Pacquiao do battle in the ring on Saturday, two of the most well-known trainers will square off at Churchill Downs in the 141st running of the Kentucky Derby. Bob Baffert and Todd Pletcher will send out the top four betting choices in the Run for the Roses. Baffert will saddle the top two betting choices in the Kentucky Derby, with American Pharoah the current favorite at Bodog at 9-4 while the undefeated Dortmund is the second choice at odds of 9-2. Pletcher will counter punch with the third choice Carpe Diem at 7-1 and fourth choice Materiality at 12-1. In addition, Pletcher will send out longshot Itsaknockout, who is currently 33-1 in Kentucky Derby wagering at Bodog. Pletcher has a fourth runner he may enter in Stanford, who is at odds of 66-1. Baffert has a strong one-two punch with Arkansas Derby (G1) winner American Phaorah and Santa Anita Derby (G1) winner Dortmund. The Hall of Fame trainer has saddled three Kentucky Derby winners, but none since War Emblem in 2002. Pletcher has the Blue Grass Stakes (G1) winner Carpe Diem along with Materiality, winner of the Florida Derby (G1). Pletcher has won the Kentucky Derby just once with 40 starters, taking the Roses with Super Saver in 2010. With the big fight Saturday night, Pletcher’s Itsaknockout may garner more attention than he deserves. His ownership group will be wearing Mayweather-Pacquiao clothing this week as part of an endorsement deal promoting the fight. The colt was beaten 21 lengths in the Florida Derby by his stablemate and has not run fast enough to threaten on Derby Day, but we have seen stranger things happen. Mine That Bird pulled off a Rocky type upset in 2009, paying $103.20 for a $2 wager, and Giacomo pulled off the improbable upset in 2005 to the tune of $102.60. Pletcher may enter Stanford, who was beaten just a neck in the Louisiana Derby (G2) in his last outing. He ran second to his stablemate Materiality in the Islamorada Handicap in his previous outing. 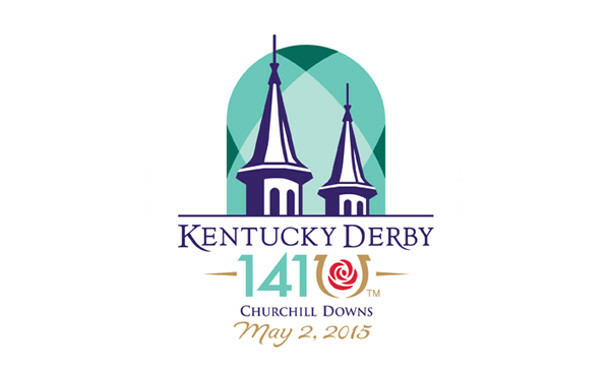 Post positions will be drawn on Wednesday afternoon at Churchill Downs.